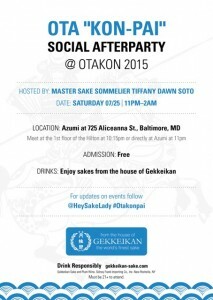 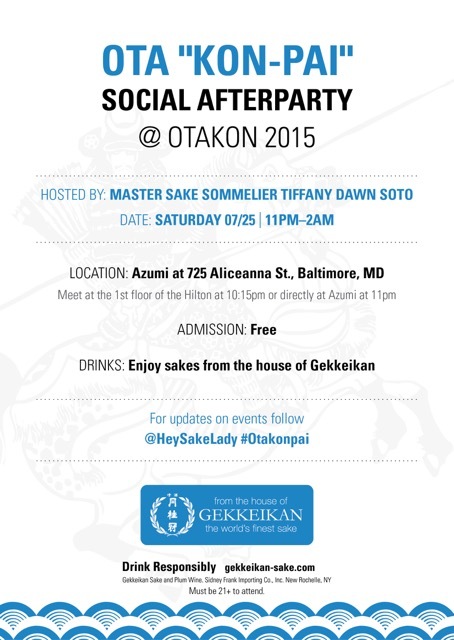 Otakon-pai Social After Party this Saturday at Azumi Baltimore! “Because anytime is Suntory Time.” Bill Murray, Lost in Translation, 2003. 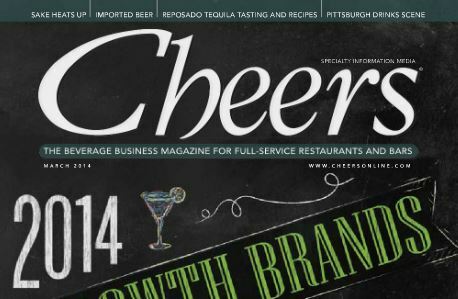 The makers of this film didn’t know it at the time, but that single line would go on to launch a cultural shift in whisky drinking worldwide. A year after it was released, The Yamazaki 25 Year made its first long journey across the Pacific and docked in the hearts of whiskey lovers everywhere. 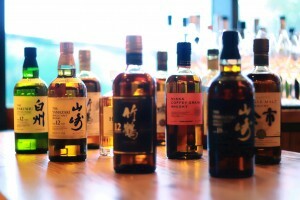 More than sentimental attachment though, Japanese whiskys would soon deliver the credentials to back up their following, winning top whiskey awards at international challenges worldwide. 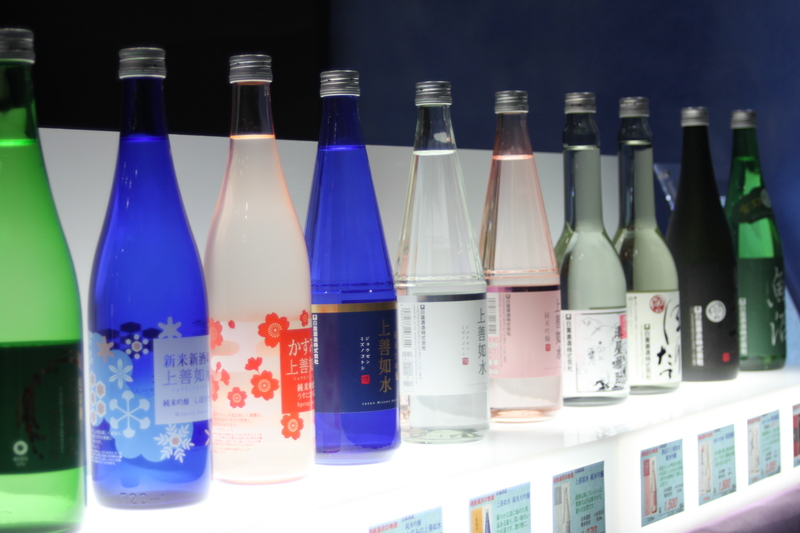 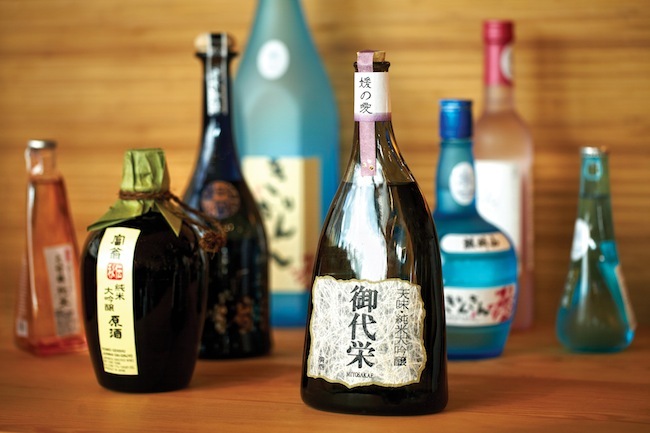 In this class, participants will join Master Level Sake Educator and Japanese Beverage Expert, Tiffany Dawn Soto for two hours of Japanese Whisky with a Sensei. 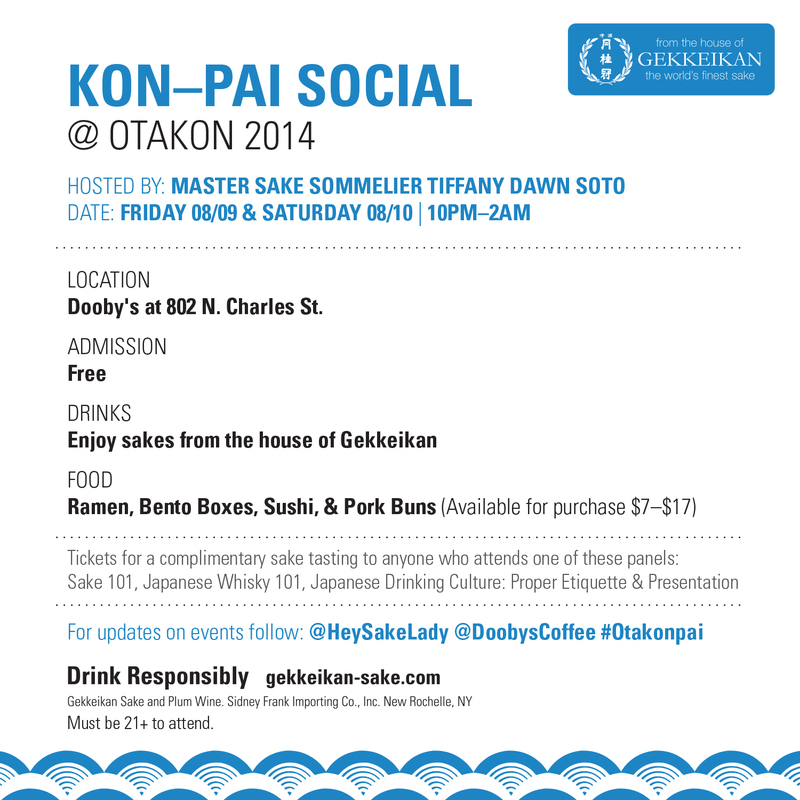 She will walk you through the history and culture behind Japanese Whisky, the components and distillation processes, and ultimately through a who’s who in the world of Japanese Whisky. 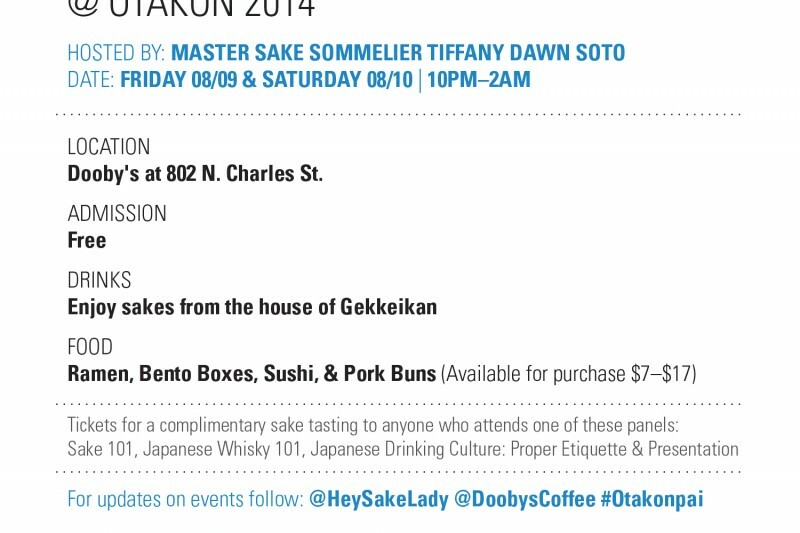 Participants will taste four exceptional whiskeys and one of Tiffany’s cocktail creations, made with one of her favorite labels. 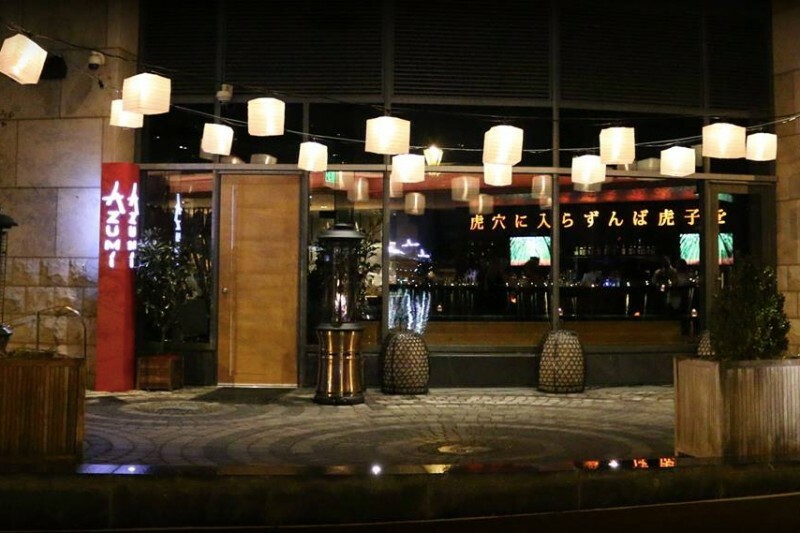 This is a rare opportunity to gain a sneak peek into a world rarely open to westerners. 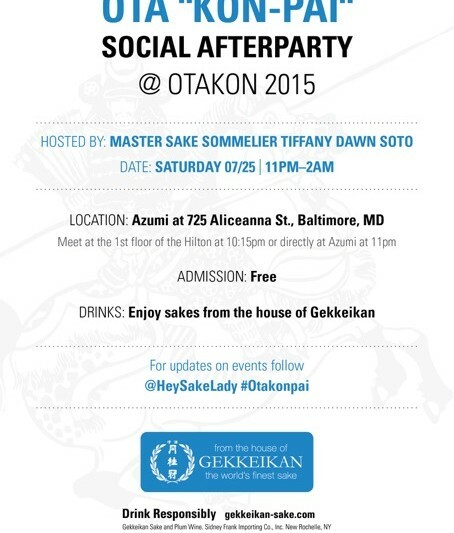 REVIEW THE EVENT PAGE HERE!